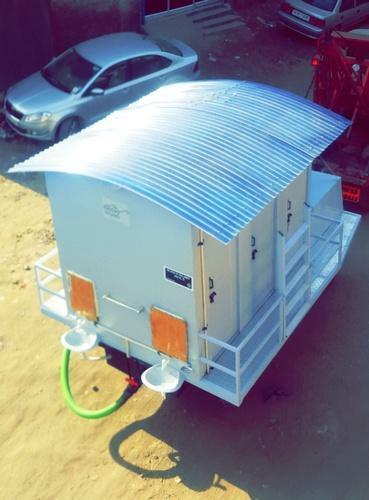 6-Seater Mobile Toilet is our traditional product which is highly in demand. This product of its category is specialised when manufactured by AR Industries. Note:- Price starting range from Rs 189999/- up to Rs. 224999. Looking for “Portable Readymade Toilet”?